Check out the pages to learn more about how to get involved with the Eugene Latin Dance Community. 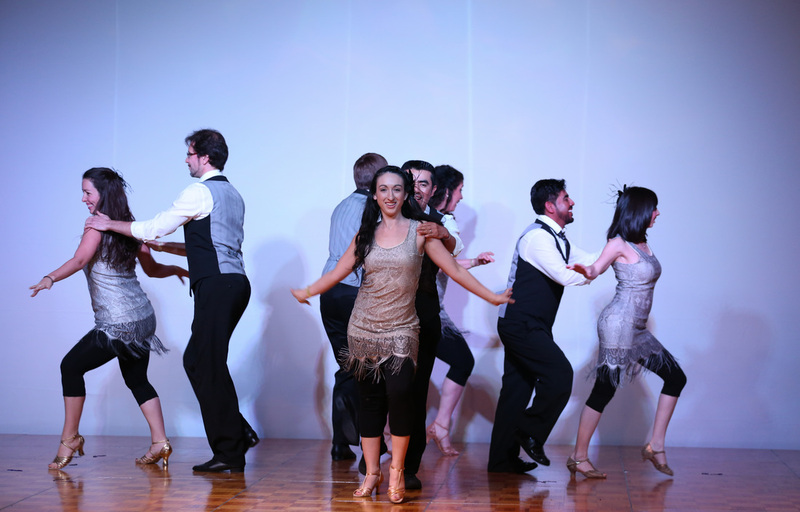 We offer classes in Cuban Salsa and Bachata, monthly social dances and performances. We hope to see you dancing soon!